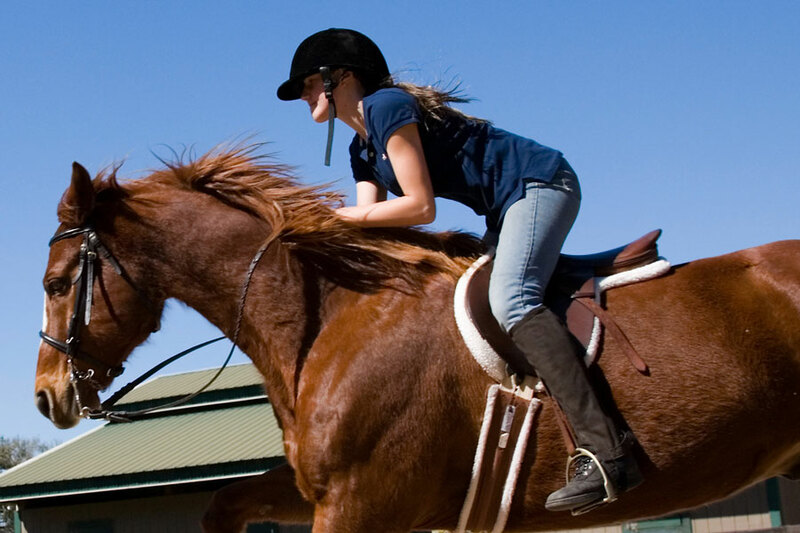 Homestead Farm Riding School is 25 minutes away from Bainland. It's a great palce to go on a hack or have a schooling lesson. It's suitable for all levels of experience and ages from 4 upwards. Half an hour and hour hacks are available. It's great for those who want to have some fun or those who want to get some more riding experience. Please see reception when you arrive for more information or to make a booking.